They are used for dump truck,trailer,agriculture machine,construction, mining, forestry, loader, waste management Etc,The annual production capacity of cold drawn pipe is more than 2000 tons. Over the years we have grown into a diversified market based that now services customers all over the world. Because the hydraulic cylinder to withstand a lot of pressure, the heavier the load, the greater its pressure, therefore, do a good job of hydraulic cylinder maintenance is the most important part of the entire hydraulic system maintenance. First of all, to rust. Because the hydraulic cylinder piston part of the working state is to stick out of the cylinder, will naturally be oxide, acid gas erosion, which requires us to apply it with the right amount of grease to protect, as a load-bearing parts of the piston Eroded and broken at work. Second, to open the box to change oil. Because of prolonged use, will inevitably have foreign matter into the hydraulic cylinder, so that friction occurs in use will occur, in addition, the hydraulic oil is also a certain service life, long time do not change the oil will damage or erosion of the hydraulic cylinder. 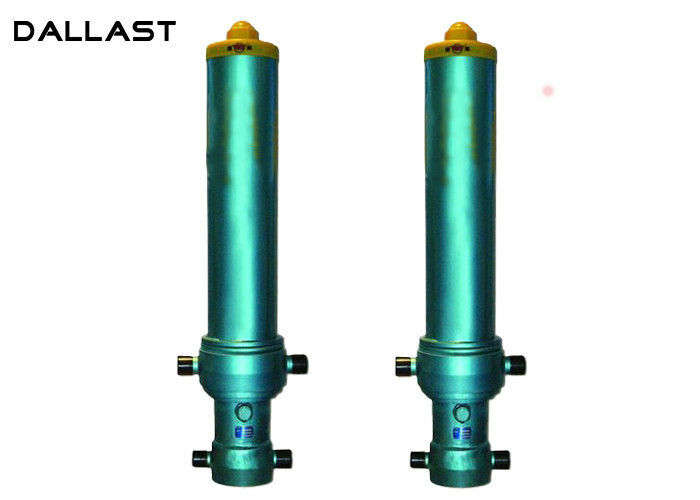 Therefore, in the work of the hydraulic cylinder to control the speed appropriate, not more than 2m / s, so you can extend the life of the hydraulic cylinder, in addition to the protection of institutions and safety reasons, the internal installation of buffer device for hydraulic cylinder protection is very Effective. Other parameters, such as connection form, installation size.